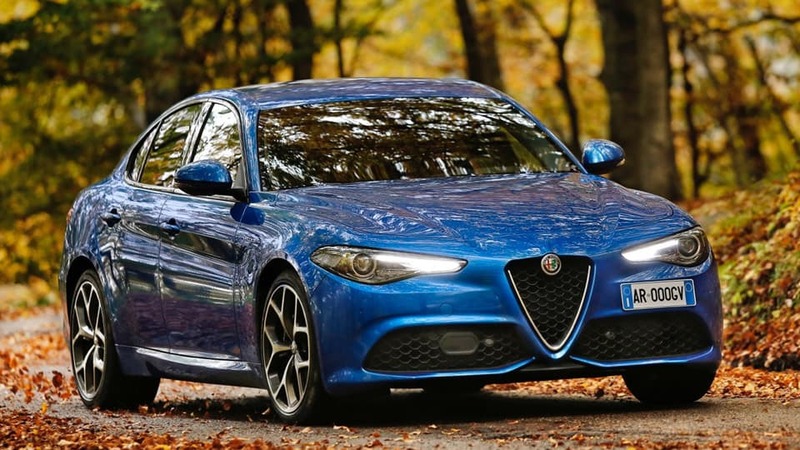 ALFA Romeo Giulias are lovely machines, and depending on your luck at Lotto, you can choose from six of the Italian thoroughbreds with the charming badge of a serpent apparently swallowing a man. 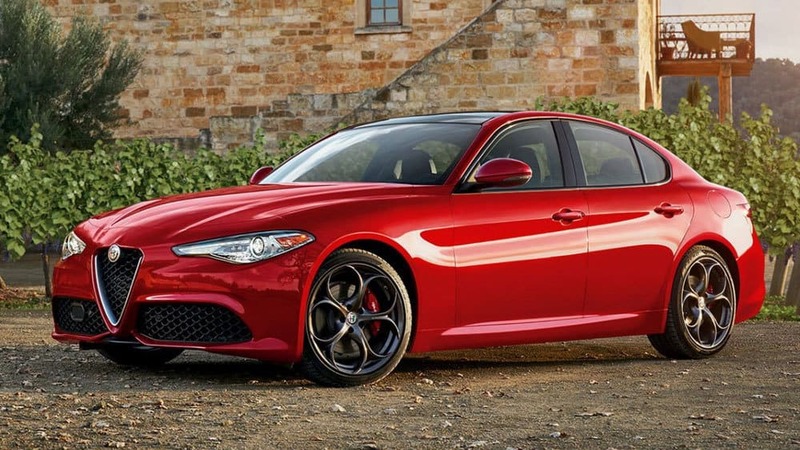 The entry-level Giulia costs $59,895, but you can spend $143,900 on the bigger-engined (2.9 litre) QV if your numbers come up. In either case, you’ll have a vehicle with a lot of history behind it. That serpent, by the way, is not eating the chap. Rather, the guy is escaping from its jaws. 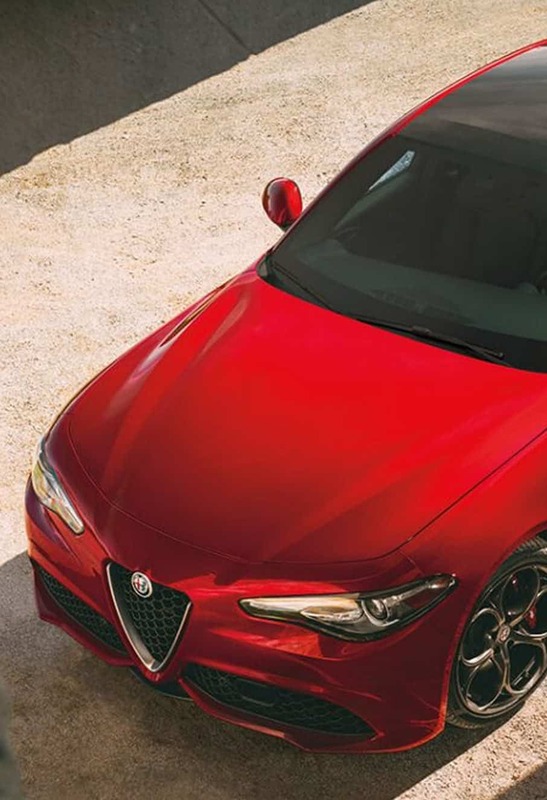 Milanese folklore says it shows the start of a new life, which is what many will discover if they get out of their Same-Same and into a Giulia. What we’re looking at here is the standard one, at just a smidgen under the $60K mark. It’s a stylish car with typical classic flair, powered by a 147 kW/330 Nm 2.0 litre turbocharged four-cylinder that drives the rear wheels through a smart eight-speed multi-mode automatic transmission. 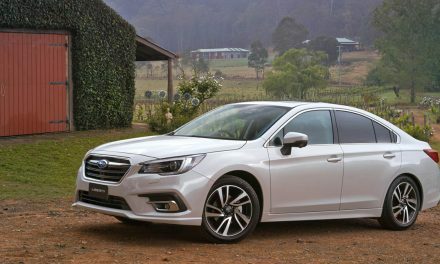 Also, the test car came with $4000 worth of Veloce pack, which added active suspension, 19-inch alloys, red brake calipers, a sports steering wheel, aluminium pedals, gloss-black window surrounds and rear seat privacy glass. It’s a lot f kit for the money and well worth it. The cabin is sportily stylish and the steering wheel is fitted with the world’s biggest paddles, constantly reminding you that this car comes from seriously sporty lineage. The starter button is on the steering wheel, as in some racing cars, the leather-trimmed, powered seats are nicely bolstered and all the controls are clearly identified. Instrumentation is what you’d expect of such heritage, with a rev counter dominating the display. The 480litre boot is rather shallow, more suited to soft bags the Euros favour, rather than big trunks. 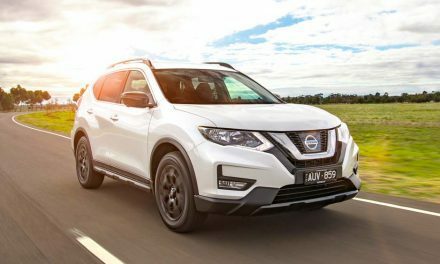 For the safety freaks, standard fare includes Forward Collision Warning with Autonomous Emergency Braking, Pedestrian Recognition, Integrated Brake System, Lane Departure Warning, eight airbags, a reversing camera with gridlines, front and rear parking sensors and auto-on headlights and wipers. Yes, it does have a five star rating. Giulias come with an 8.8-inch screen incorporating satnav and an eight-speaker digital radio with Bluetooth audio and phone connectivity. Drive it, and the first stunner is its brakes. Again, that’s the benefit of decades in motorsport. It gets going like big snake after a wayward traveller, despatching the sprint to 100 km/h in about 6.5 seconds, and its efficiency is such that you can get somewhere around 7.0 litres/100 km, depending on where and how you drive. The official number is 6.0. 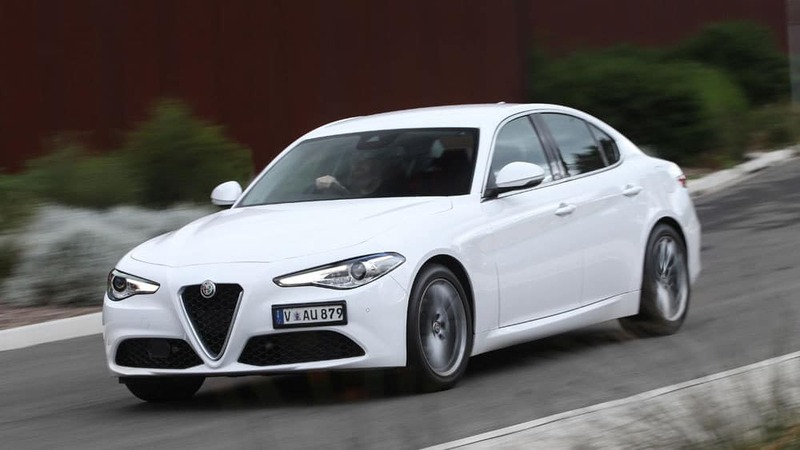 With little time to spare, a half circumnavigation of the north part of the city and dinner to collect, the new Giulia took off like an espresso shot. Settling in between traffic you notice it’s gorgeous lines are constantly admired by motorists and pedestrians alike. On the road the steering is sharper than any pizza cutter; there is some weight so it does not feel flighty, but poised for your next input. The chassis works well with the rubber on the car too and gives a genuine feeling of road command. No dough here! 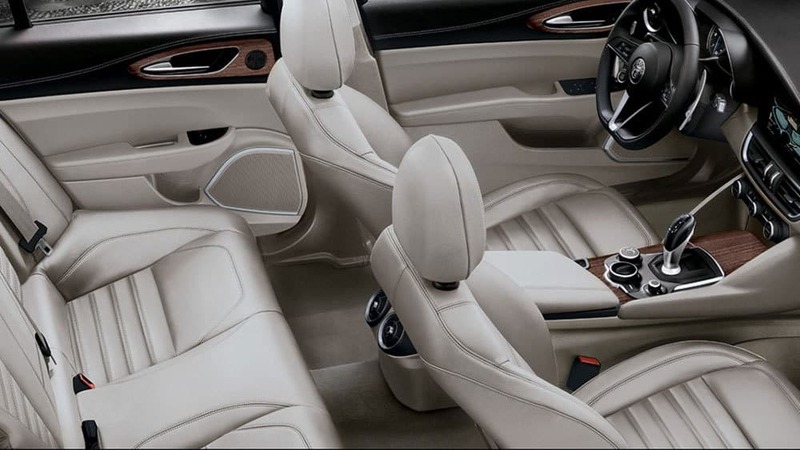 Inside is similar to the QV there are three drive modes Dynamic, Natural and All Weather. 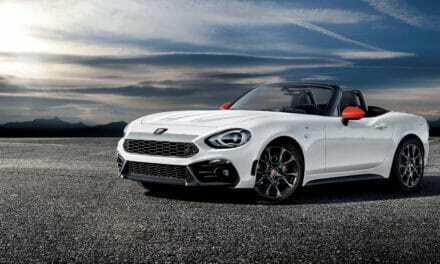 N and A feel similar in this model and D jogs the gears a little more aggressively as you play Gran Turismo for real. The cabin is typically Alfa, just a nice place to be. The infotainment is seamlessly integrated into the dash, seats are all electric, super supportive and attractive not only to Alfisti but all arancini lovers too. 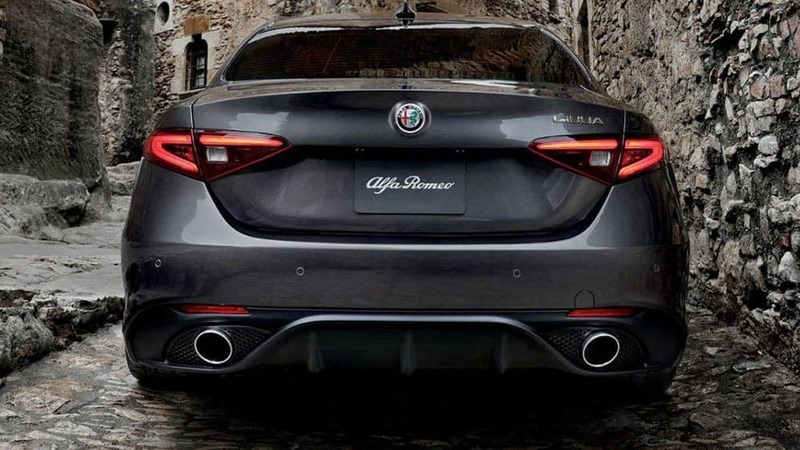 With the errands out of the way it’s time to get food and nothing better to get than something well rounded and Italian, like the Giulia. With 10 min to destination and the aroma of Milano and pizza bulging from the excellent base model Giulia, we select Dynamic mode and eat the kilometres! Verdict: A practical beauty built for people who appreciate decent engineering and driving. Meraviglioso. Sharp steering response and road holding. Feels like a 70k plus car everywhere. Engine could have a raspier note. 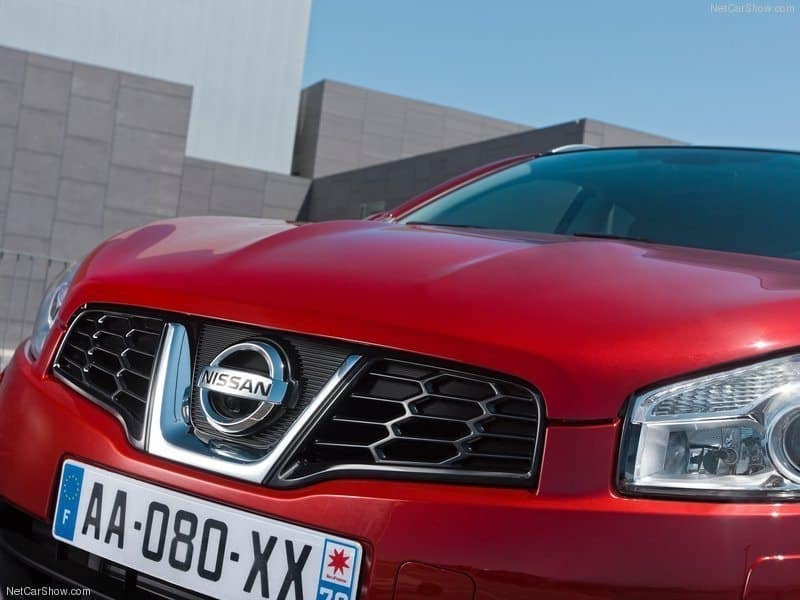 The 2012 Nissan Dualis Ti-L. Something Nissan Needs To Work On.